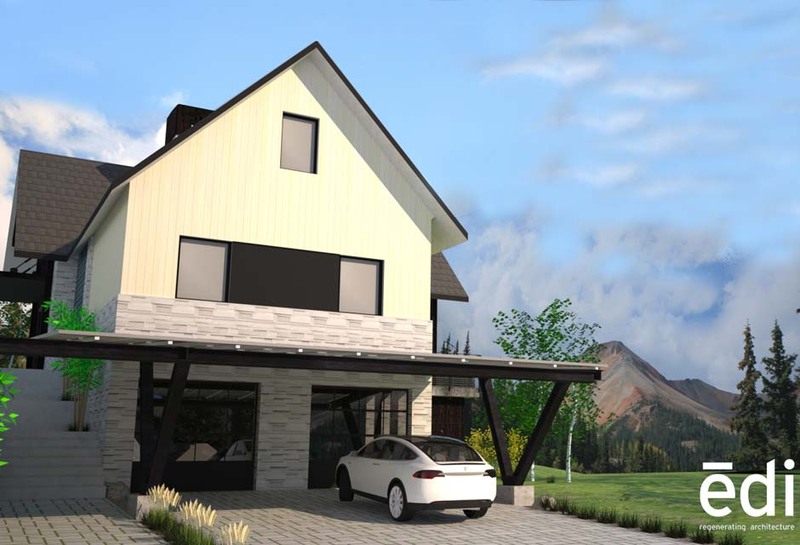 Builders and architects design houses of all kinds in this country, but given a chance to create homes for themselves, what do you think they would build? The Align Project is a one-year demonstration project designed to challenge entrenched ideas about how we live in the U.S. and offer suggestions for how we can align our lifestyles with our changing socio-economic and environmental realities. 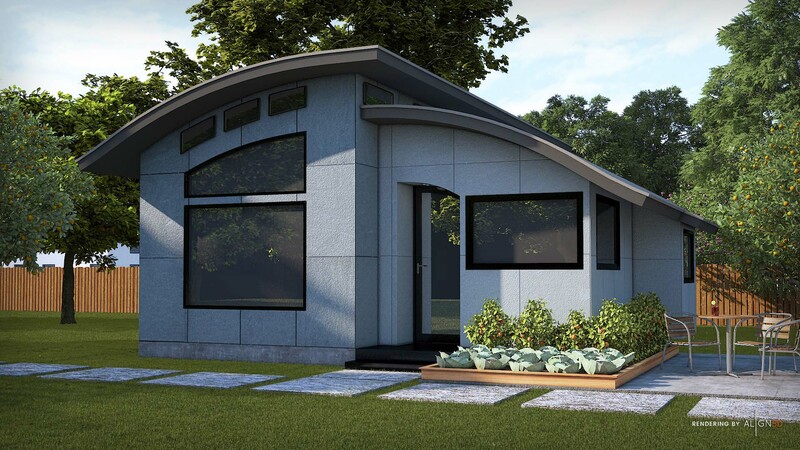 Green Builder Media and Shelter Dynamics proudly introduce the Flex House, a model for “Right-Sized” living in a small, flexible space that is connected, intelligent, resilient and sustainable. 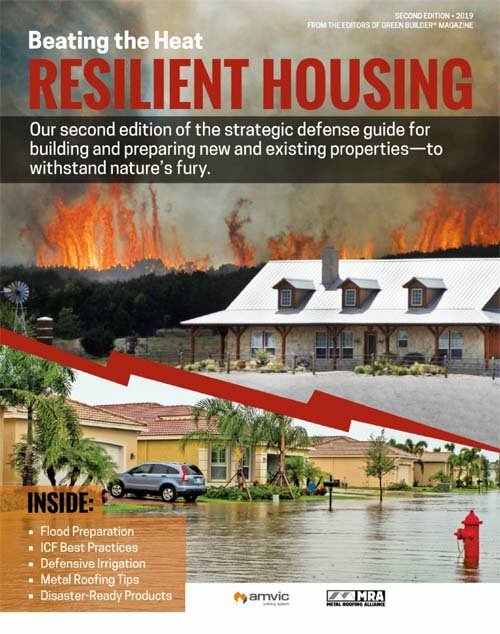 Click the image below to download the media kit for this project. 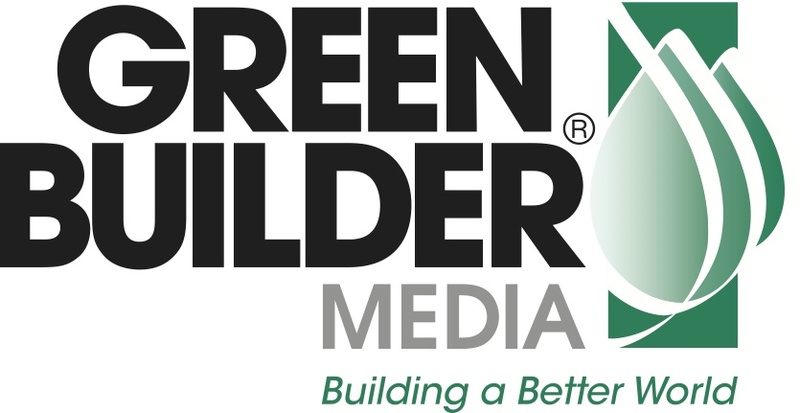 Green Builder Media presented our third annual Sustainability Symposium on February 18, 2019 in Las Vegas. The Symposium has established a reputation for being one of the most innovative, inspiring, and fun sustainability events of the year, drawing an influential national audience of esteemed sustainability professionals, business executives, building professionals, elected officials, city planners, students, and national media. 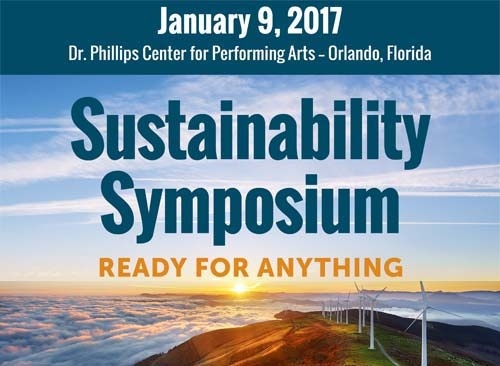 Green Builder Media and the City of Orlando hosted the second annual Sustainability Symposium: Champions of Change, on January 8, 2018 in Orlando, Florida. 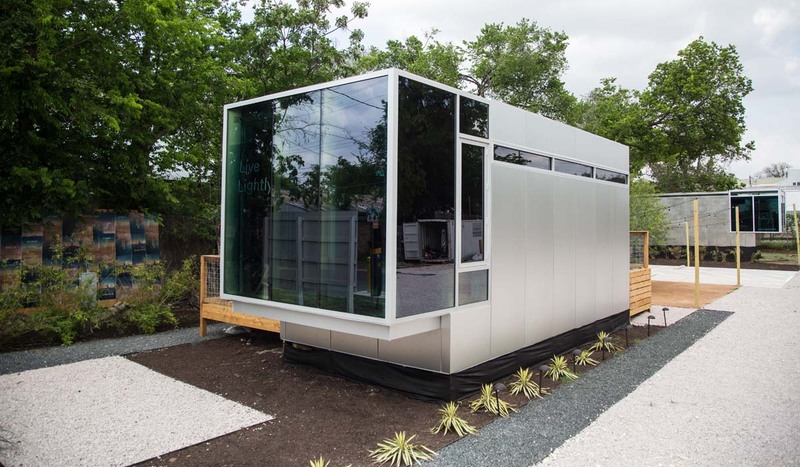 Green Builder Media, in collaboration with Mayor Dyer and the City of Orlando, held a first-of-its-kind thought leadership event focused on intelligent solutions for a resilient world. 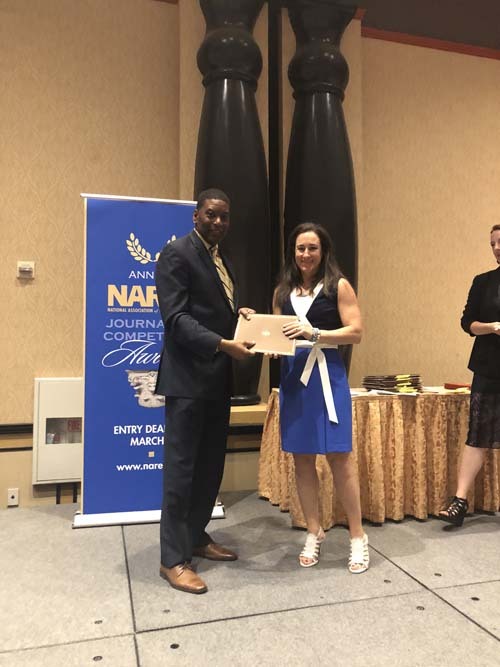 The NAREE judges celebrated Green Builder as “A cleanly designed, straightforward and easy-to-read magazine about how houses can be realistically green without breaking the bank.”.